Draft Day (2014) - Should I Pick Bo? Draft Day (2014) Should I Pick Bo? 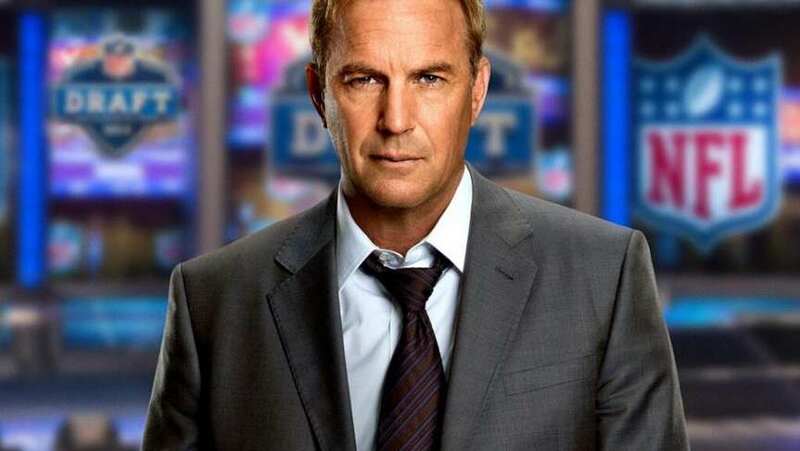 Sonny (Kevin Costner) tries to decide which player to pick.